Daniel Craig is unsure whether he will star as James Bond ever again. I did sign on for four so a piece of paper says there are two more to do. But let’s see how this one goes. In the film business, everything doesn’t always go according to plan. We’ll wait and see. If it goes wrong, we’ll have to rethink things. I got most of my inspiration from Ian Fleming’s books. I reread them. 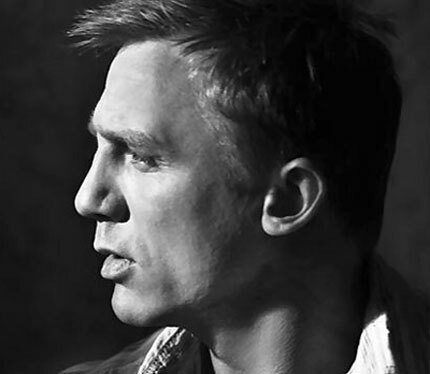 In the books, Bond is suave and sophisticated, yes… but there is also a flawed aspect of Bond. 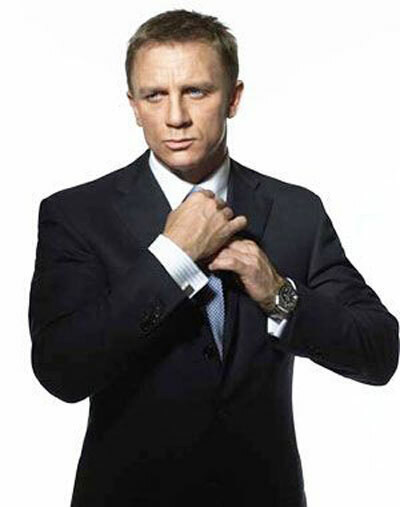 If not Daniel Craig, then who do you think would do a good super spy 007?